The answer will depend on how you define “risk”. Unfortunately the financial services industry is fixated on the extent of volatility as a way of defining and measuring risk. In my view the fact that equity type investments (both individual shares and funds) will fluctuate both upwards and downwards is not a risk; it is a certainty. And yet achieving even modest pension goals is almost impossible without using those types of investment. Trying to reduce volatility will not even help you sleep better at nights. 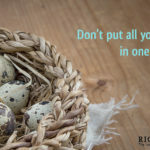 If your investments are going down in value – and that can’t be avoided from time to time if you are going to get anywhere near your pension goals – you will still feel nervous and worried even if the fall is less than it would be with a fund with greater growth potential. 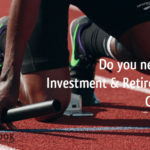 The nature of pension funds, whether you are just starting out on the journey, close to retirement, or already drawing from your pension fund, is that they are medium/long term investments. Rather than reducing potential returns through an over-reliance on low volatility products my suggestion is that you should reduce risk by getting your cash flow planning right. Not a problem if you are young as the earliest you can take out anything from your pension fund is age 55. If you are approaching 55 think seriously about your withdrawal strategy. If you are going to take out the maximum tax free cash sum of 25% at 55 you should be holding that as cash at least 12 months before. Think about starting to bank profits from age 50 onwards. If you are already taking a regular income from your pension fund cash flow planning becomes even more important. Ideally you should always hold enough cash in your pension fund to be sure that you can sustain withdrawals for at least three years without having to sell any investments which may have fallen in value. The day you have to sell investments to support income withdrawals will inevitably be a bad day and from there recovery is almost impossible. This is not easy. Someone needs to have the courage to tell you the truth. It is not enough to tell you values will fluctuate both upwards and downwards. If you are invested for ten years you are likely to experience two downturns of at least 10% and don’t be surprised if one of them exceeds 30%. Sit through it and the recovery often takes less than a year and rarely more than two years. It still won’t be easy. But if you know this is likely to happen, accept it as the price of standing any chance of achieving your pension goals, and have someone by your side who has seen it all before, you should be able to get through it. 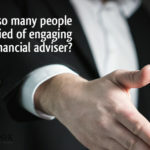 I am not a regulated financial adviser but my Retirement Coaching Service will set you on the right tracks, show you how to use the low cost, user friendly, online pension platforms effectively, understand what is going on, and give you the confidence that you are doing everything possible to achieve your pension goals. 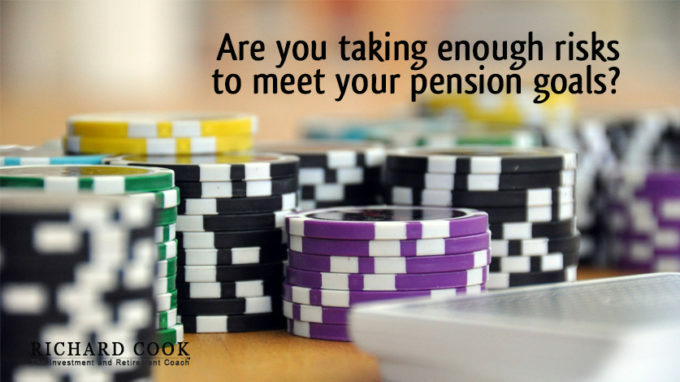 So are you taking enough risks to achieve your pension goals? Probably not. Should you be prepared to accept greater volatility in return for better returns? Almost certainly. 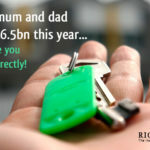 If you would like to know more just pop your details in the enquiry box or text me, Richard, on 07770 575122. 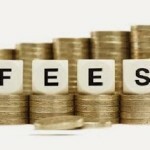 Do we really need to pay fees to Financial Advisers? « Wipe out your entire higher rate tax bill for 2017/2018 – do you qualify?